Acid dyes are commonly known to have the most versatility. 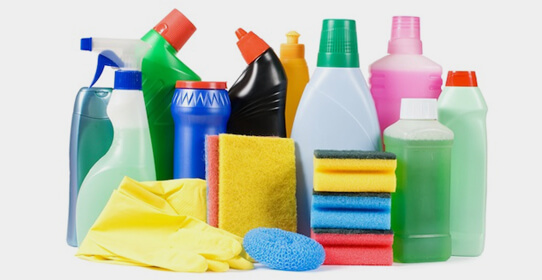 In addition to textile applications for nylon, silk, wool, and leather, our acid dyes can be used for chemical compounding, detergents/soaps, inks, agricultural products, and wood stains. These dyes are categorized into three classes: leveling, milling, and pre-metalized dyes. Specialized acid dyes, including salt-free requirements, are also available. Our range of basic dyes, occasionally referred to as cationic dyes, are yet another class of water-soluble dyes with versatility. 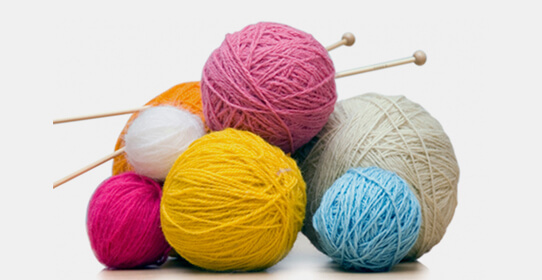 Although its primary textile use is for acrylic fibers, basic dyes are also suitable for wool and silk. Additional uses include inks, paper, and varying industrial applications. 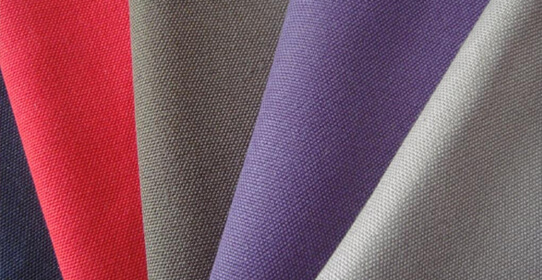 Our broad range of direct dyes is suitable for cellulosic fibers and its blends by exhaustion and padding methods. 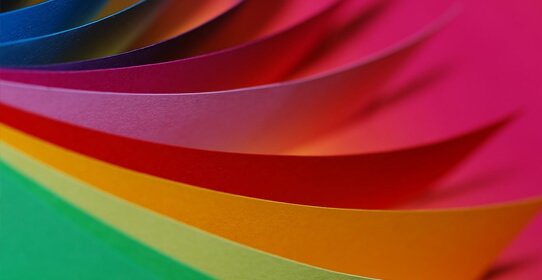 Not only are these dyes frequently utilized in the textile industry, but they are also commonplace in the paper industry. 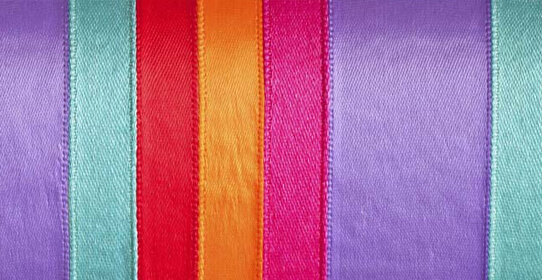 Our full spectrum of disperse dyes for polyester include low, medium, and high energy dyes. Low energy dyes, exhibiting better leveling properties, are suitable for piece dyeing of polyester and its blends. Medium and higher energy dyes, on the other hand, are applicable for yarn, fiber and fabric dyeing. With suitability in higher temperature/pressure environments, these dyes tend to have better sublimation fastness. Our inclusive selection for a wide range of economical applications includes dyes with excellent build-up and all-around fastness properties. Our range of specialty colors offer excellent compatibility, high light fastness and wash fastness. Our solvent dyes are another range of colorants with tremendous versatility. 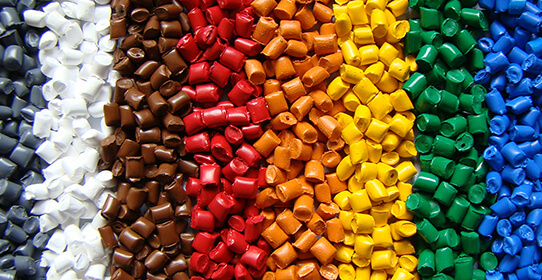 In addition to its primary use in the plastics industry, these dyes are also suitable for inks, oils, and candles. Metal-complex solvent dyes, exhibiting excellent light fastness and heat stability, are also readily available.